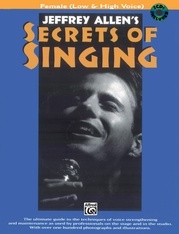 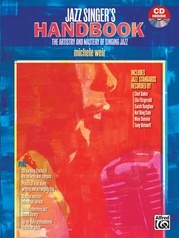 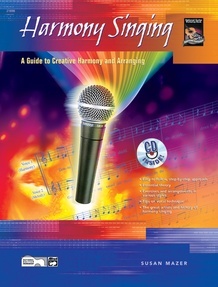 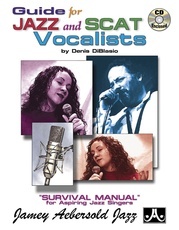 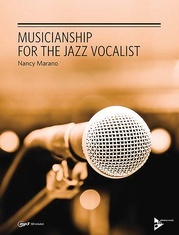 If you've ever wondered how to create a vocal harmony part, this book is the perfect place to start. 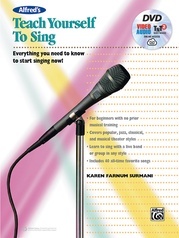 Susan Mazer teaches the basics of theory, how to listen to other parts as you sing, the easy way to make your own arrangements and more. 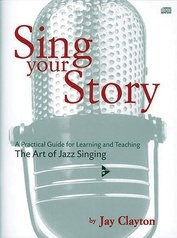 You can try out what you learn with songs in traditional, folk, sacred, and popular styles, and explore the key composers, singers and groups who shaped the history of harmony singing. 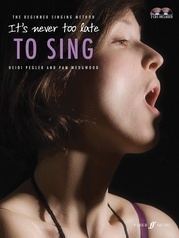 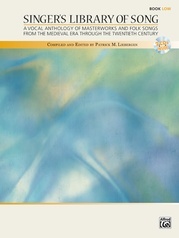 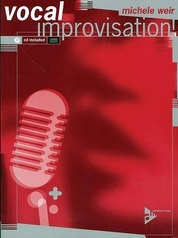 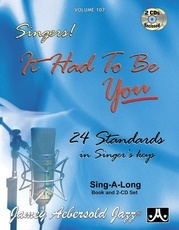 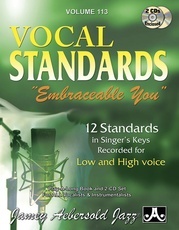 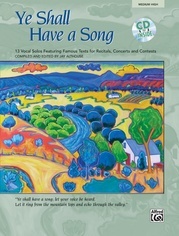 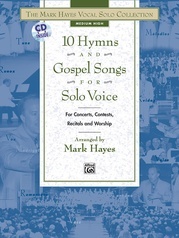 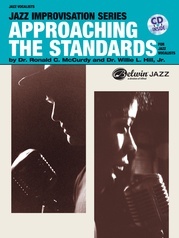 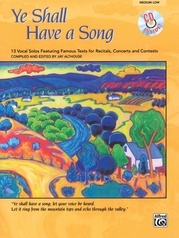 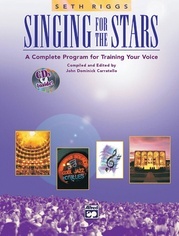 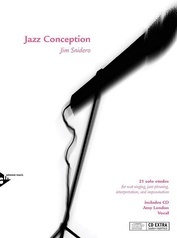 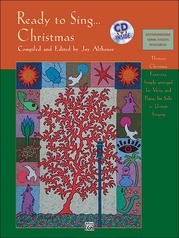 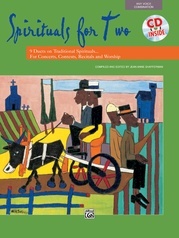 The included CD lets you hear the various types of harmony and sing along with examples in the book.